Proud to be your Corinth fence company! 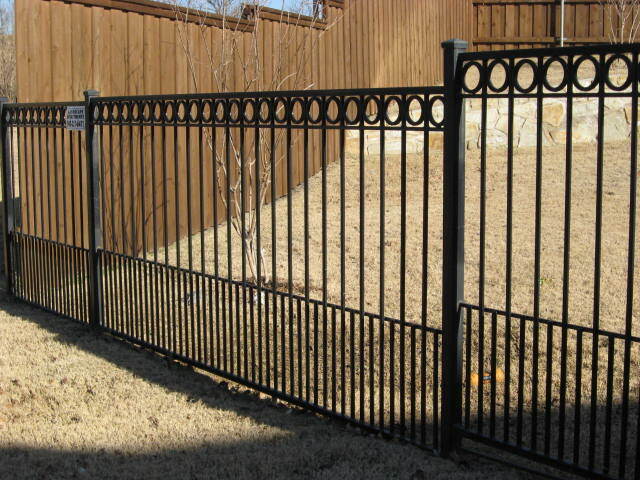 Why choose Landscape Investments LLC as your Corinth fence company? 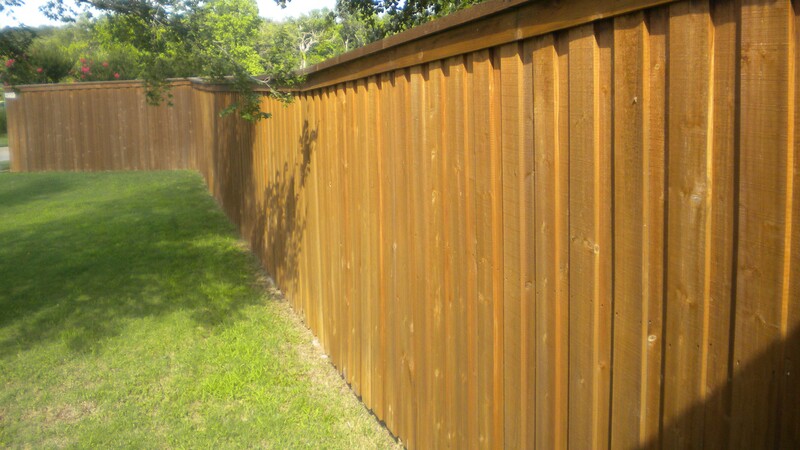 We realize you can choose anyone in Corinth to build your fence. Here are few reason we think you would choose us. Each client is unique and not just another wood fence to build in Corinth. 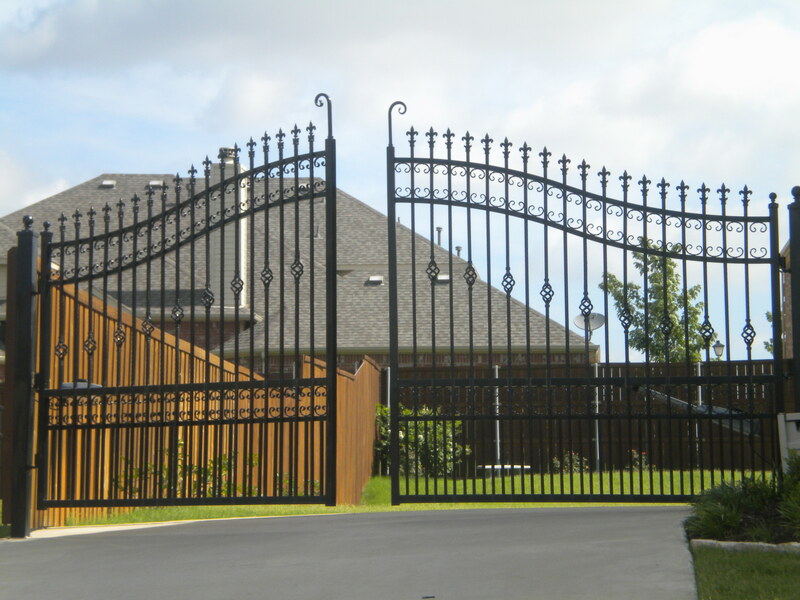 Every fence is truly customized so that you are not just satisfied, but very satisfied! The size of the project or the distance is not important. Doing our job well is. Whether your are in Corinth or any other city in the Metroplex we are delighted to serve you!